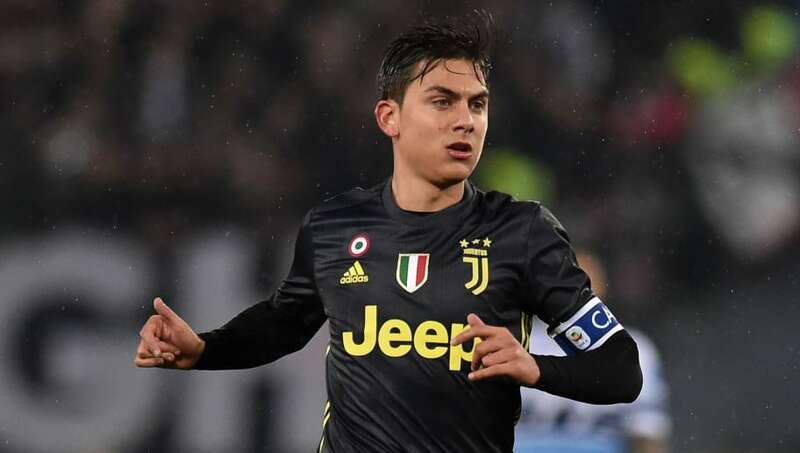 ​Juventus' sporting director, Fabio Paratici, has insisted that forward Paulo Dybala will remain at the club despite recent rumours linking the Argentinian with a move to Real Madrid. As a result of his apparent unrest, ​Real Madrid, among other European giants ​including Manchester City and Bayern Munich, have been keeping tabs on the forward, although Paratici has been keen to quash rumours of ​Dybala's possible departure. "It is difficult. Maybe [Lionel] Messi, even with Neymar I'd have my doubts. And Dybala is someone who is always available. He plays every game." A league triumph would be the fifth overseen by manager Massimiliano Allegri since being appointed as Juventus' manager in 2014, with Paratici keen to address rumours linking the current Juve boss with Los Blancos. He added: "I believe he will stay. I really don't see a better manager."